Hugh Graham is now indicating that he has no interest in retaining the gas station business he recently lost in Lluidas Vale, adding that the loss will not affect his reputation as a businessman or a politician. 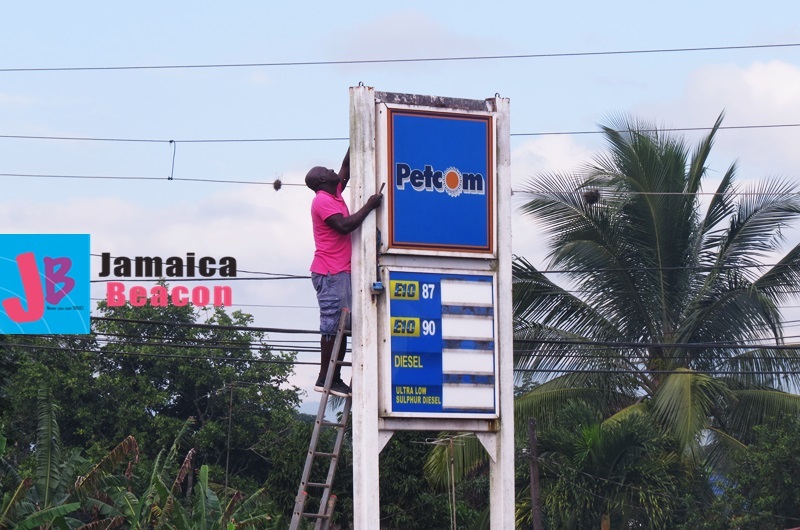 Earlier this month, Graham vowed to fight what he described as the illegal take-over of the Petcom gas station in Lluidas Vale, St Catherine. Petcom openly took over the facility on January 4, claiming that Graham owed it just over $7.3 million for rent, fuel, and lubricants. Graham, in an interview with The Beacon this week, suggested that he has no time to operate a gas station that isn’t raking in big bucks, adding that he merely leased the one in Lluidas Vale for a friend. “I was the de facto owner; I owned it on paper, but I am not the operator. I got the gas station for a friend of mine; it wasn’t mine,” said the businessman who also owns Paramount Trading, which sells chemical products and services. 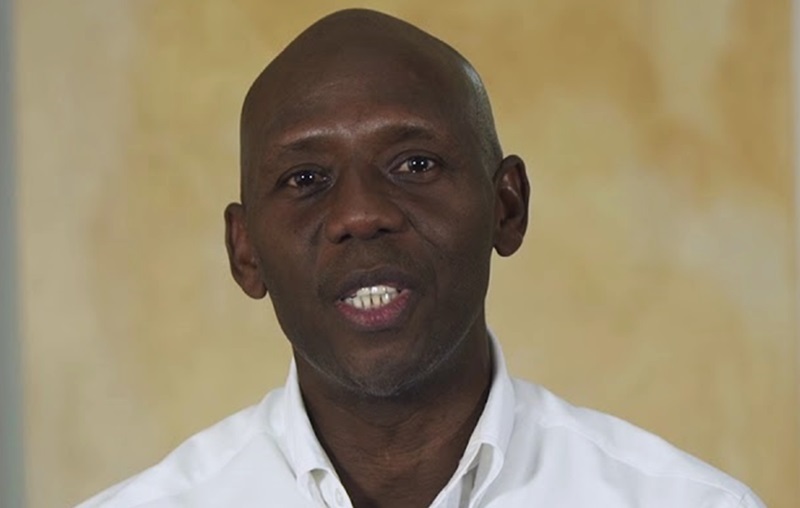 Graham, who is the Councillor for Lluidas Vale Division and the incoming candidate for the People’s National Party in St Catherine North West, also does not foresee a political fallout. “No sah; I don’t think so,” he said when asked if he thinks there will be any political fallout from the gas station debacle. Meanwhile, Graham, when Petcom took over the gas station on January 4, said the operation was not making profit.